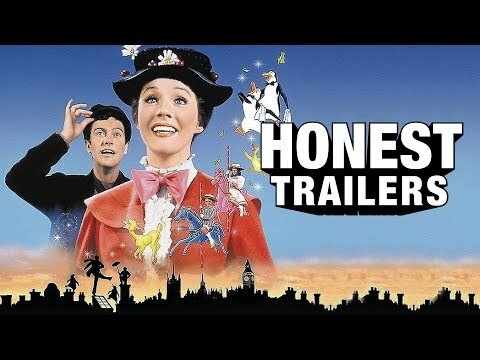 Mary Poppins (1962) has a 100% average critic ranking on Rotten Tomatoes. Do آپ agree with this? would آپ laugh if Mary Poppins got splashed سے طرف کی a car and got mud all over herself? The new live-action film will reportedly take place 20 years after the original, which starred Julie Andrews. مضمون سے طرف کی Julie Miller for Vanity fair, 14 SEPT 2015. Great فہرست of 5 pieces of Mary Poppins memorabilia that has sold at auction. I am really shocked I wasn't a پرستار before! 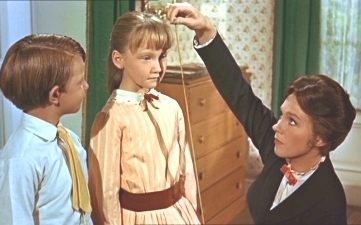 When Mary measures Jane with the tape measure, what does it say about her? Forgetful. Likes to boss people around. Incorrigible and likes to be tickled. Rather inclined to giggle. Doesn't put things away. Sensible and sweet. Forgets to clean up messes.